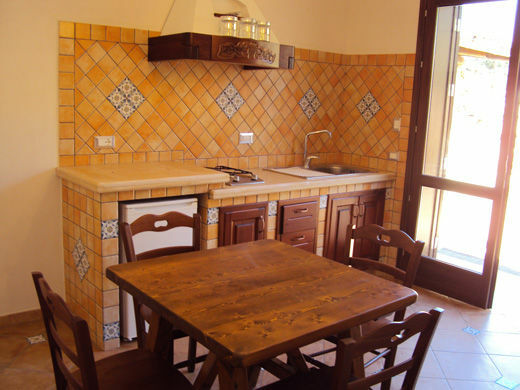 VILLA ANNA is located about 1.5 km from the southern entrance of the Natural Reserve of Zingaro with its terrific beaches. The villa is an OPEN SPACE design, with no dividing walls and a single living area, with a large wooden loft that overlooks the living area and the other 2 single beds in the living room with orthopedic mattresses, a built-in, fully equipped kitchen, a double bedroom and a large and comfortable veranda of 60 sqm., with wonderful views over the sea of Scopello. 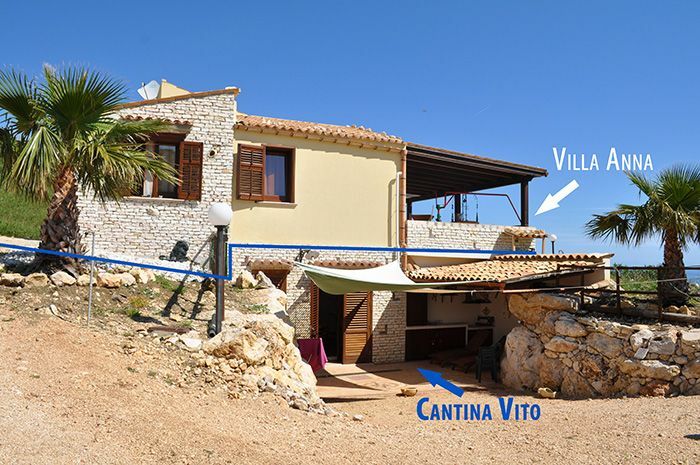 While "CANTINA VITO" is an apartment with a double bedroom and a bedroom with two single beds, it was built in the cellar of Villa Anna, where the quality of materials used make it one of the most sought after homes in the Scopello area as it provides high thermal insulation during the summer. 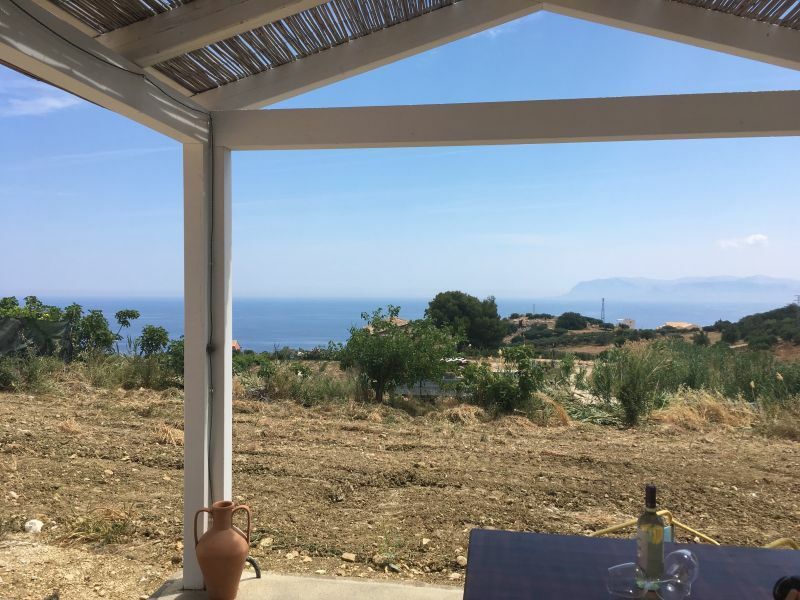 Villa Anna & Cantina Vito are located in a very quiet place, only 2 minutes from the Zingaro Nature Reserve, and 400 meters from the old village of Scopello. 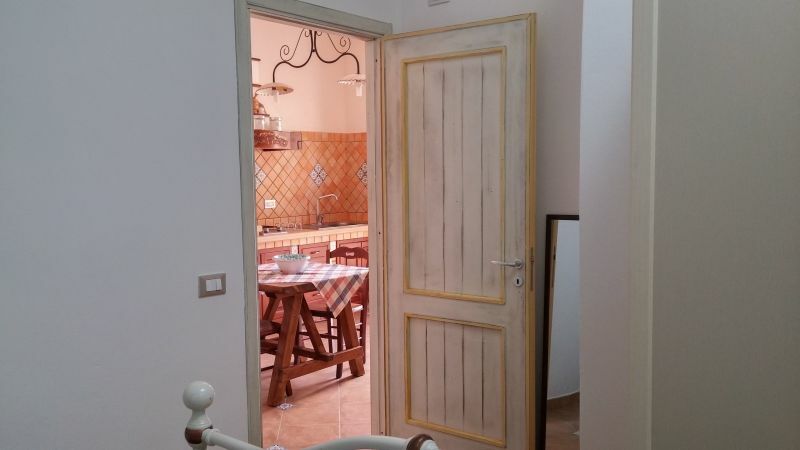 In a few minutes you can reach the old Emporio Segestano, the thermal waters of Segesta, the ancient village of Erice which is very impressive, and many beaches that are located in the immediate vicinity of villa Elena. 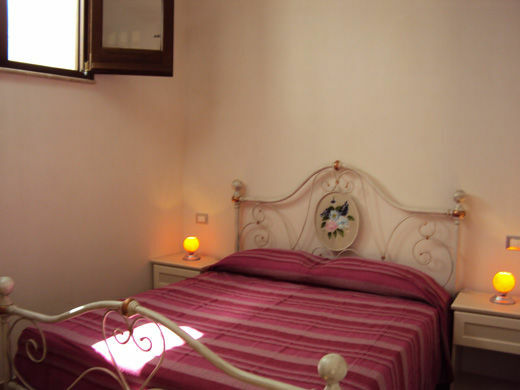 It is the ideal base to visit all of western Sicily. Take the exit to Castellammare del Golfo and at the crossroads with traffic lights turn left at the SS. 187 towards Trapani Scopello. After about 4/5 km, take the first exit to Scopello until the village where there is a square with a fountain 500 meters away. 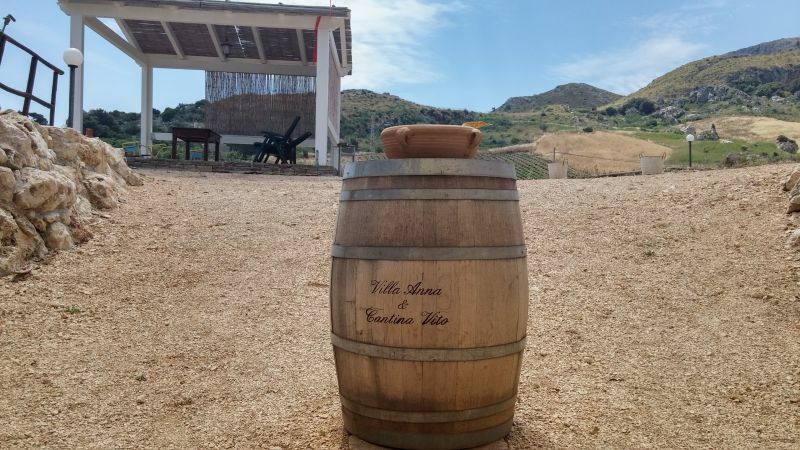 To find Villa Anna & Cantina Vito, call 3392755277 or 0924541173 and Vincenzo will take you to Villa Anna & Cantina Vito. The place is gorgeous, always windy with a view nothing short of wonderful. pool service and only 2 minutes drive from the city center, perfect for those who want peace of mind during your stay. Mr. James and his wife were very kind, we had two different apartments during the week (as per previous agreements), the first very nice and comfortable apartment, nice and clean, new facility fully functional services, the second apartment was too great for a couple like us (designed for 4 people), beautiful terrace overlooking the swimming pool, breathtaking view. indoor parking spacious and tidy. I would absolutely recommend! Beautiful setting, great host, what more? Only downside: the work of the neighbor! But, honestly, it does not spoil the holiday. The house is very good, very nice small pool for children and adults to cool off after a day outdoors. 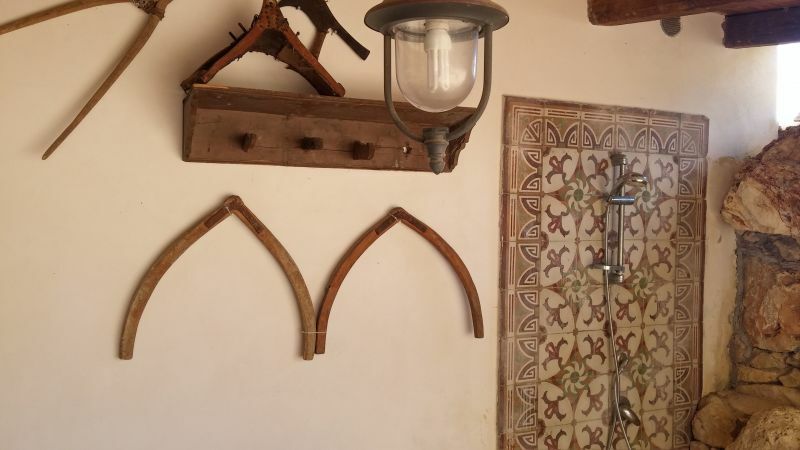 Many nature and culture tours, excellent food (do not hesitate to seek advice from Vincenzo! ), It was really a very nice trip! Lovely place and great location! Vincenzo is a very nice host, we have felt really welcome. If I could go back I would myself like to rent Villa Anna, but that's because I find it very nice to have a pool at the cottage. 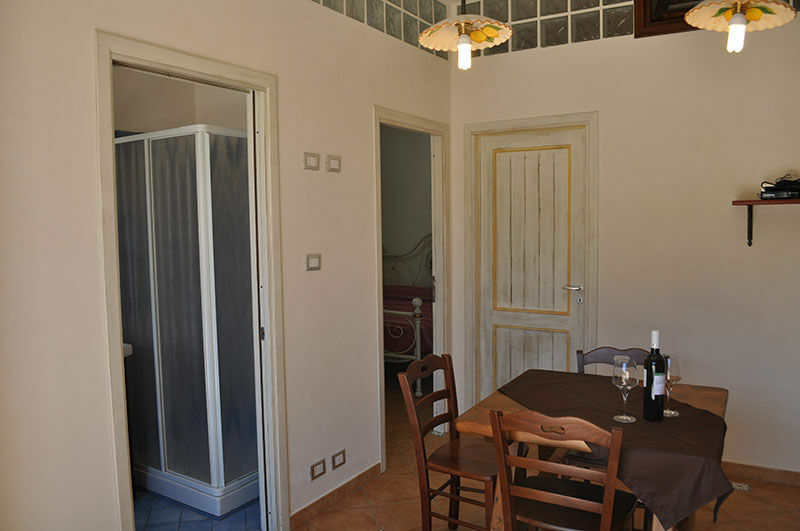 Furthermore Cantino Vito also a wonderful cottage! There we were, my companion and me the week of May 10, 2015. 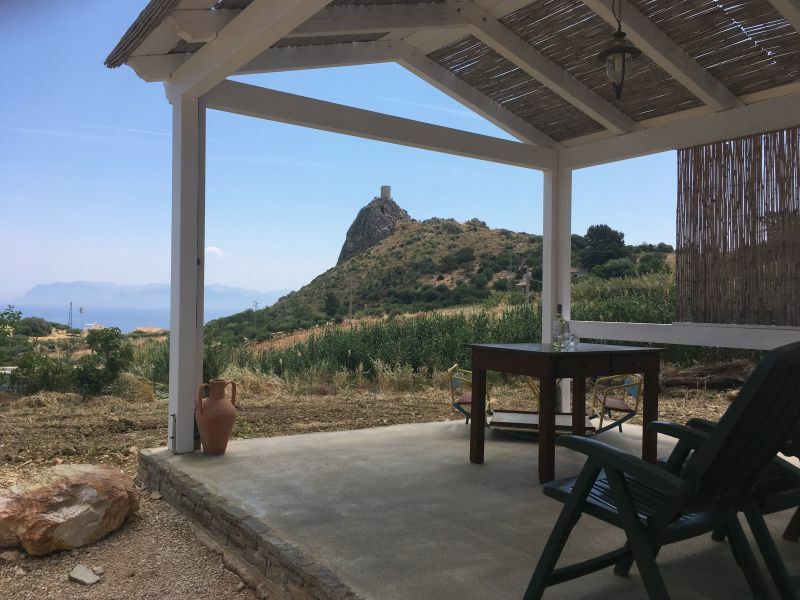 Located in the countryside without being far from Scopello, our location without being too luxurious was well laid out and comfort quite correct, we have lacked nothing. At the front, sea view, rear view of the mountain - long live peace and birdsong. Good location, good base for exploring the area. 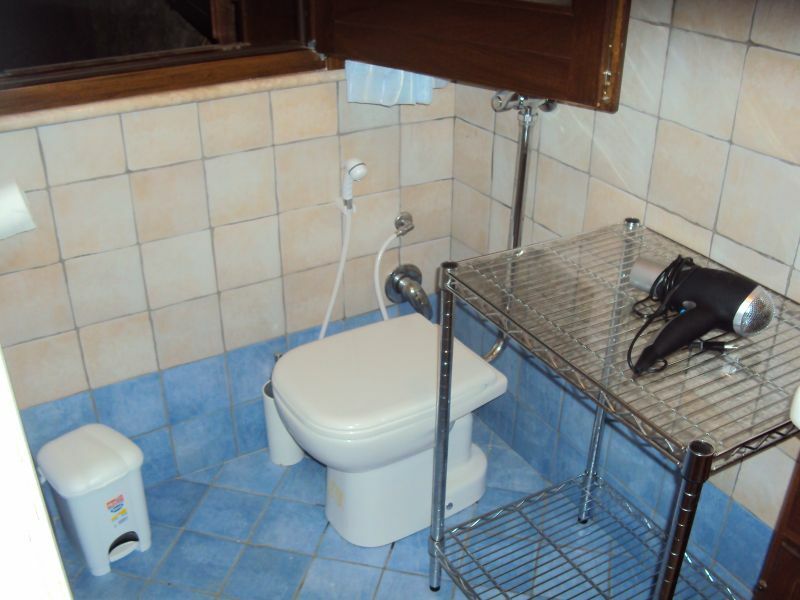 Very good contact with the owner, welcoming, friendly and very caring without being intrusive. The house is very good and the site is wonderful. Back to the mountains and facing the sea. They gave us room on arrival, we could pick tomatoes at will in a heartbeat! 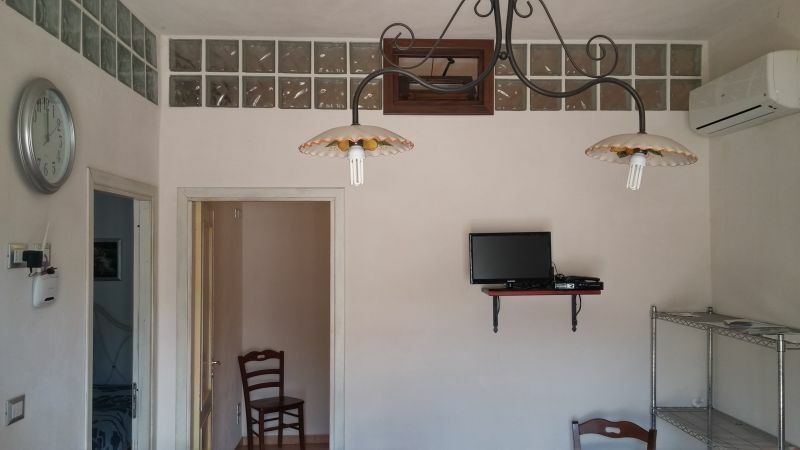 My friend and I were guests in apartment Cantina Vito Vincenzo Stabile. 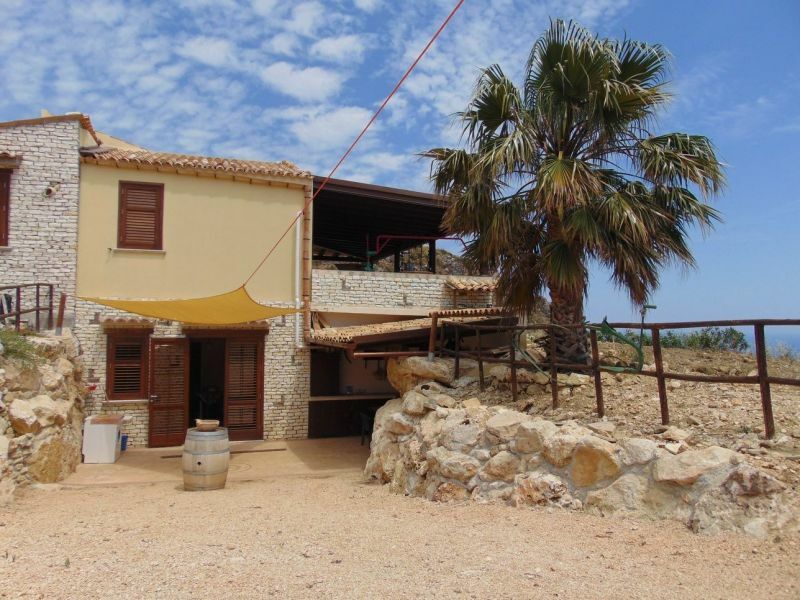 12 wonderful days The house was beautifully clean, has two bedrooms, a bathroom with shower, kitchen and even an outdoor shower with hot and cold water. 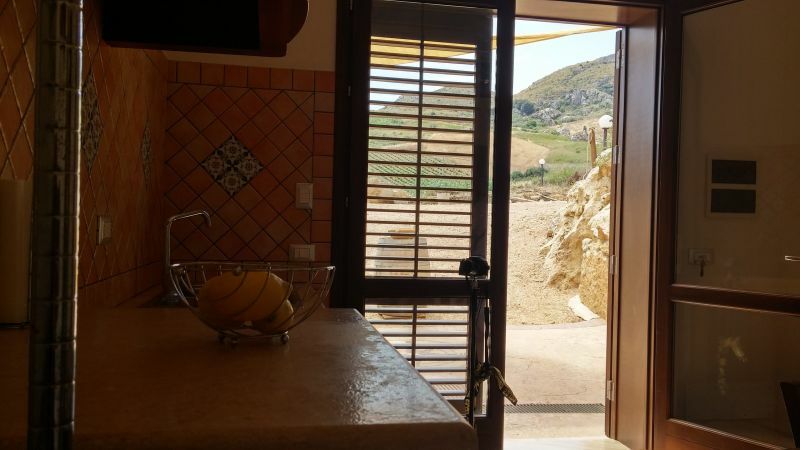 Around it is a lot of outdoor space to enjoy the sun, the beautiful views or enjoy outdoor dining. We could even pick the tomatoes on the adjoining piece of land that belongs to Vincenzo. What a delight! Finally real tomatoes with a full flavor. Can not be compared with what goes on in the Dutch supermarket tomatoes. Behind the apartment is a pool that you share with any neighbors above. 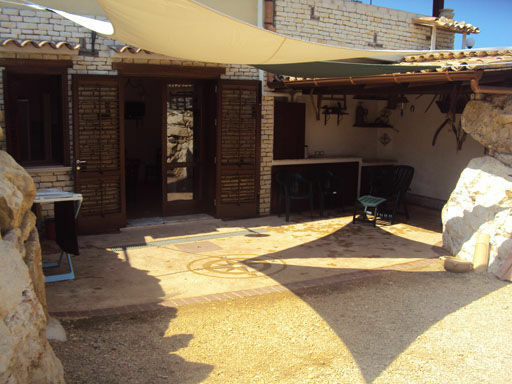 The house is situated on the edge of the Riserva Naturale dello Zingaro nature reserve. The view is phenomenal. On one side the majestic mountains and on the other hand, the intense blue of the sea. 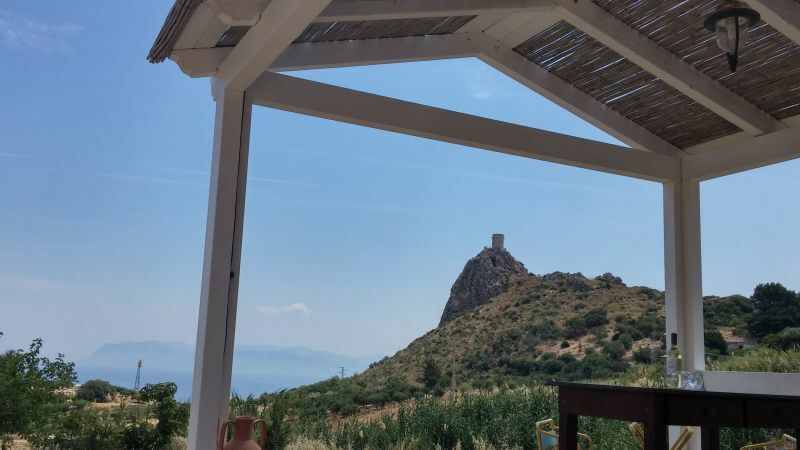 A 10-minute downhill walk away is the village, the old fortress Scopello, where you will also find the baker's shop alongside Vincenzo oadiverse restaurants and bars. 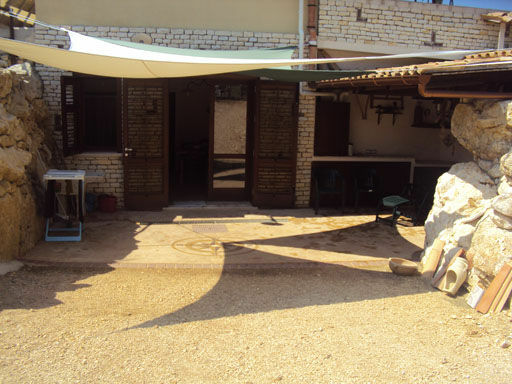 Cantina Vito and stay in this beautiful region we can recommend to all of you. Marvellous! Villa Anna is a beautiful home, left us breathless when we arrived. A few steps away from the beam of Scopello, you will find yourself immersed in nature by the colors and scents. 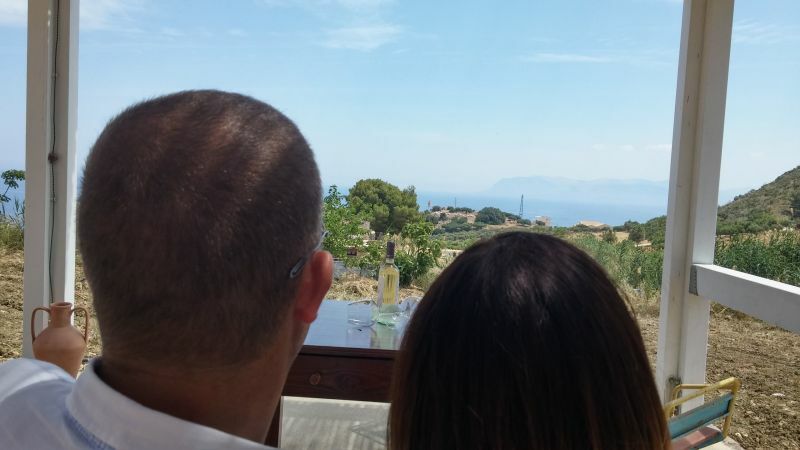 From the patio of the villa you can enjoy an incredible view, imagine what will be arriving late in the afternoon at home, soak in the pool watching the sea and drinking an aperitif. At dinner? just go into the garden, available for guests, pick tomatoes, zucchini, eggplant and peppers. 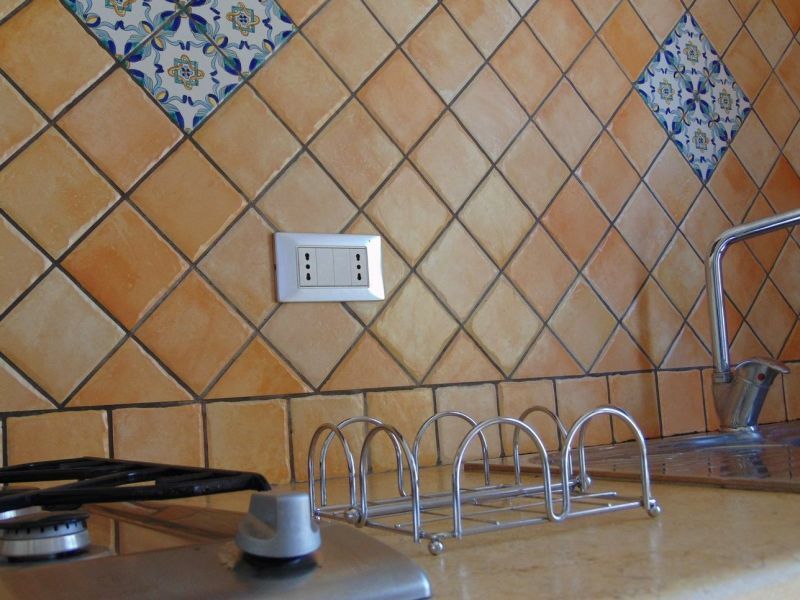 Villa Anna is perfect for the position, for equipment, for access, for peace, for cleaning and for the owners: Stable family, lovely people, helpful, polite and generous. 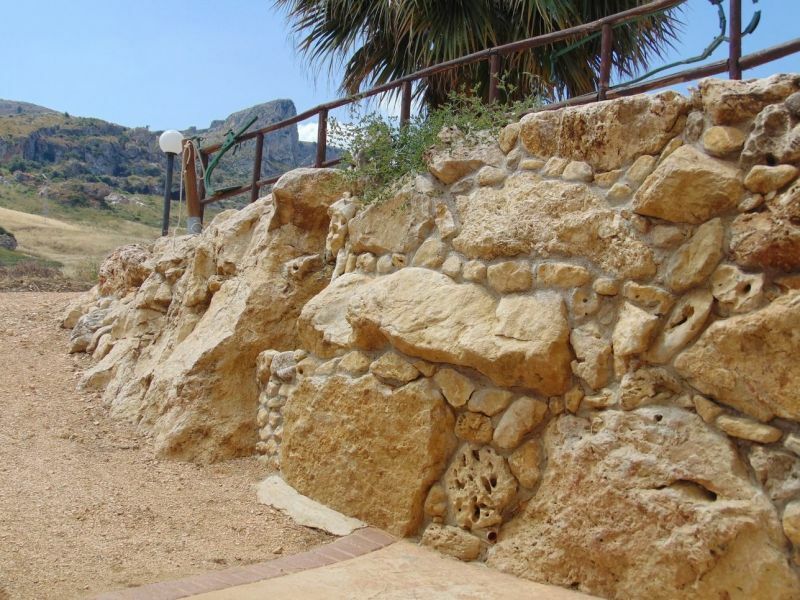 There is no lack of anything, if we were to return to Sicily that we could not go back to Scopello Villa Anna. 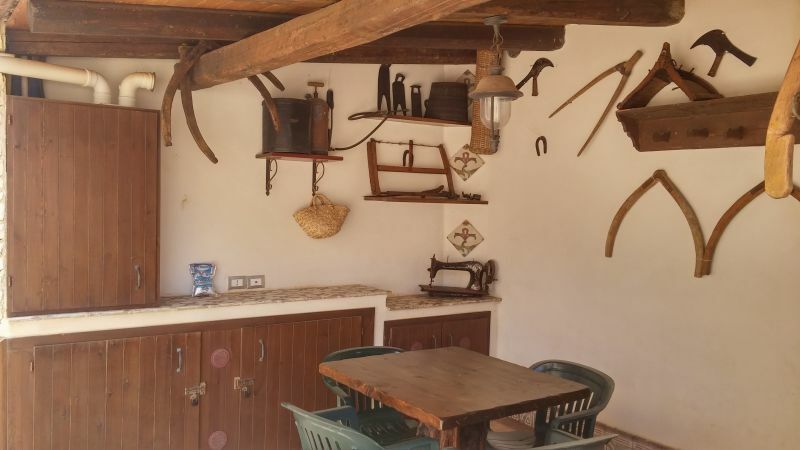 With my husband and two daughters spent a week in the apartment 'Cantina Vito'. Although arrived at 1: 30 at night, Vincent was there to welcome us with a smile and escorted us to the house. The apartment is exactly the announcement and it really is new and very well cared for. 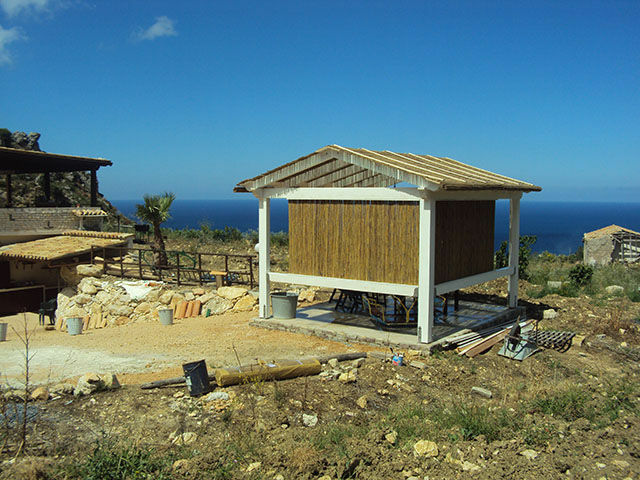 Outside, apart from the comfortable shower, there is a large white gazebo where you can enjoy a wonderful view and a nice breeze. 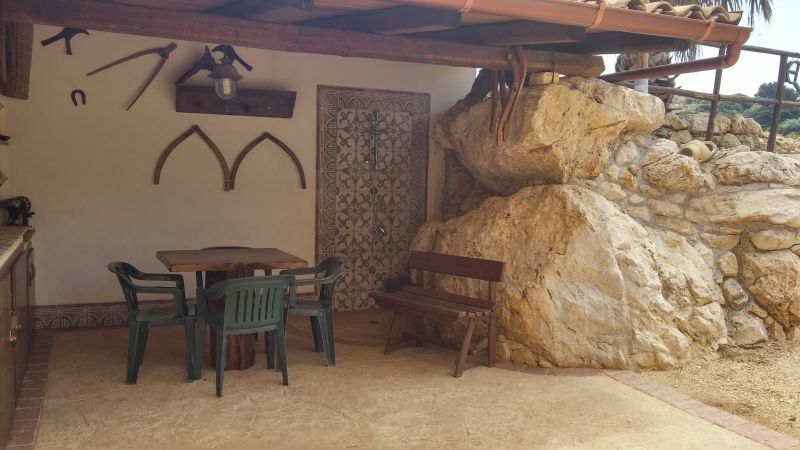 Under the gazebo, we enjoyed the delights of Sicilian oven 'Anselmo & Stable' and I recommend you spend to sample the fabulous bread cunzato, the Sicilian pizza, arancini, the fritters and everything else! 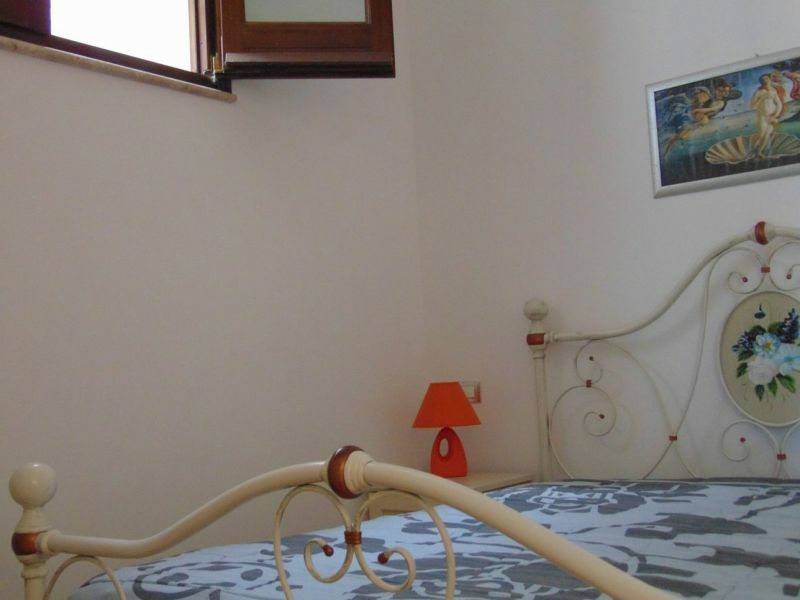 The location is strategic as you can easily reach all the most beautiful beaches on the coast of Trapani and the places of greater historical and cultural interest in the area. 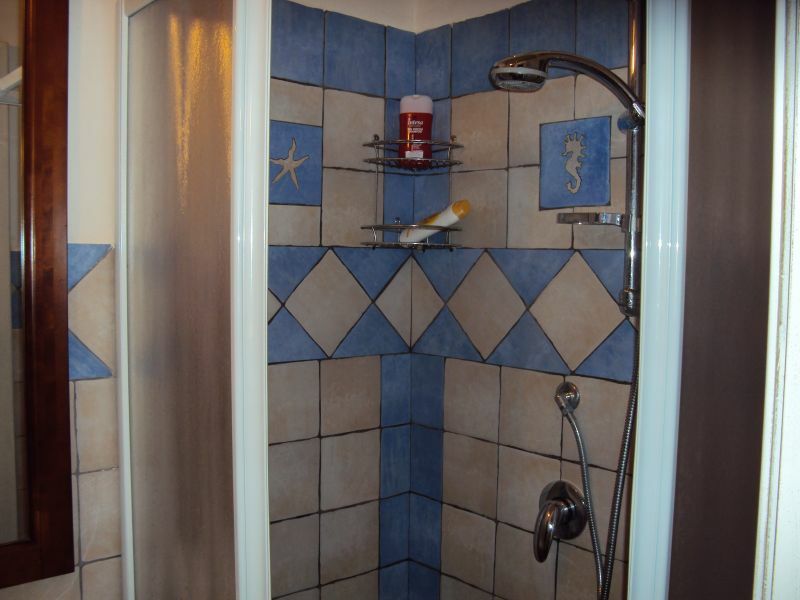 Owner always available, very nice apartment, great location .... If you're ever in Scopello this house will not disappoint .... Highly recommended!! 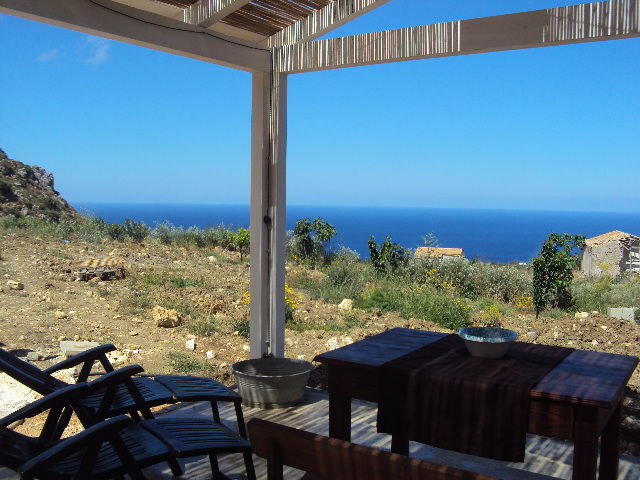 The house is very comfortable, beautiful veranda overlooking the sea to eat accompanied by a pleasant sea breeze. Peace of mind, only the sounds of nature. 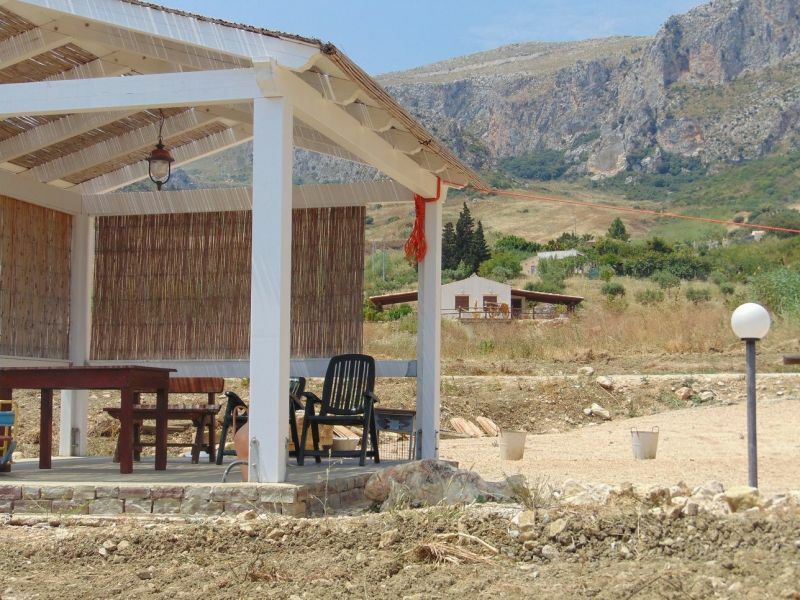 Within easy reach of the center of Scopello, the Faraglioni and the Zingaro nature reserve. 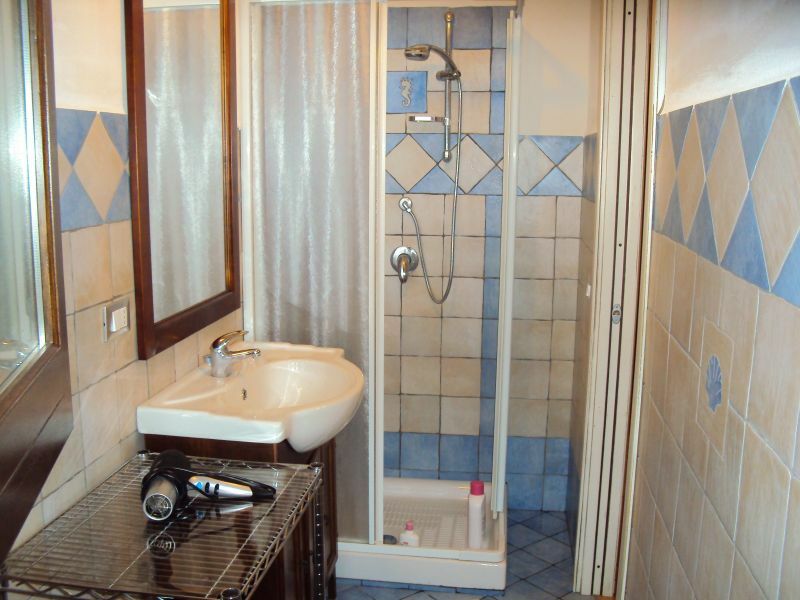 They completed a great time availability and friendliness of the owner Vincenzo. Wonderful holiday that we recommend to all. Along the road that leads to the Villa we knew that we would spend 8 days to Seattle! Lovely villa, sea view terrace where we enjoyed breakfasts and dinners mouth-watering, admiring the view at every waking and every sunset, remaining in awe as before a picture by Manet. To act as a boundary to all this wonder, the sweet song of birds, cicadas and crickets. A pearl surrounded by nature, where the sea, the silence and love are the masters .. In an instant, the atmosphere around you, it becomes so familiar as to seem their own home ... a feeling that allows you to fully enjoy everything more beautiful enchanted place that you can offer. The interior nice, neat and includes all the necessary comforts amplifies the sense of familiarity allowing even more than relax and refresh the mind and body .. The owner, Vincenzo, a true force of nature! Cute, funny, extremely available and ready to meet every need and curiosity .. Highly recommended for those who want to enjoy a relaxing holiday, sea, nature,Art and ..... everything more beautiful you could look for in a vacation! Take the opportunity to thank you again for our, now friend Vincent and absolutely ..... soon! The house is very nice, the owners very kind and helpful. Thanks for everything! 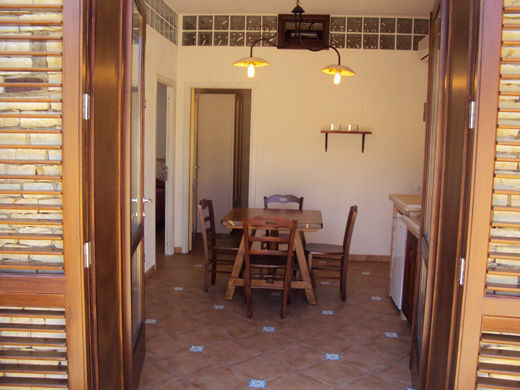 The price is for 2 persons per apartment, 1 apartment in villa Anna and the other apartment in Cantina Vito. 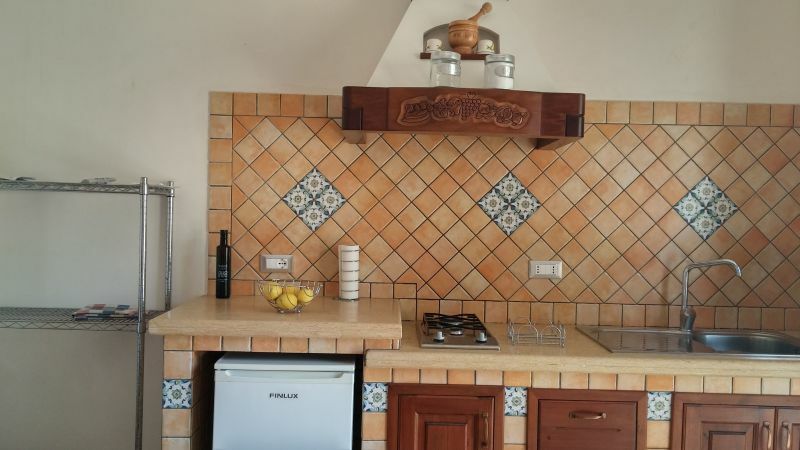 The price includes bed linen, electricity, water, air conditioning, gas, bath towels, wifi internet and also the use of the above-ground swimming pool (excluding weekly cleaning of the pool) and including the cleaning at the end of the period of stay. Key pick-up with the owner, Vincenzo.